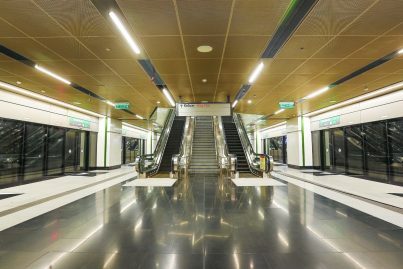 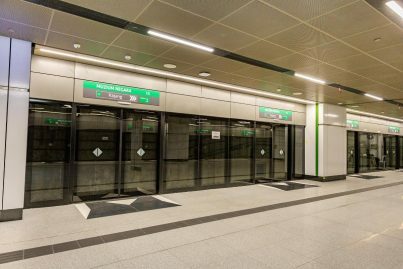 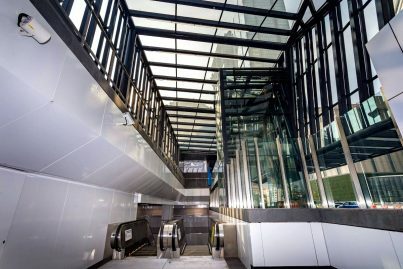 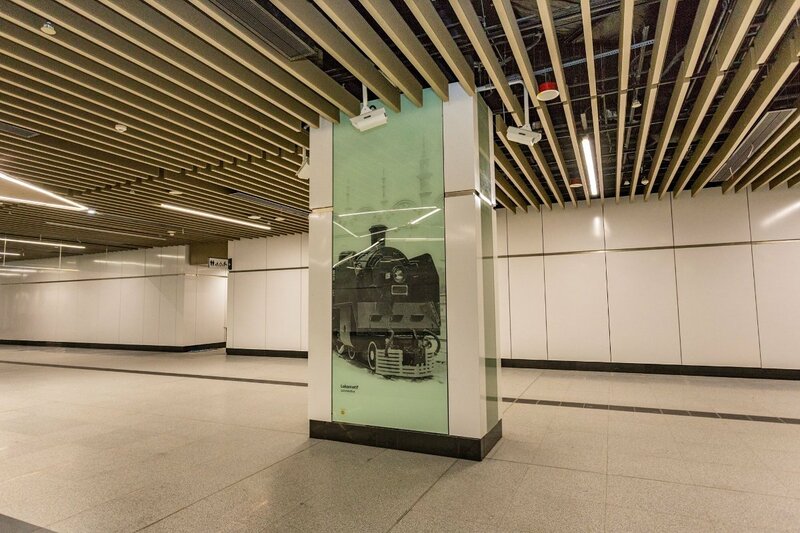 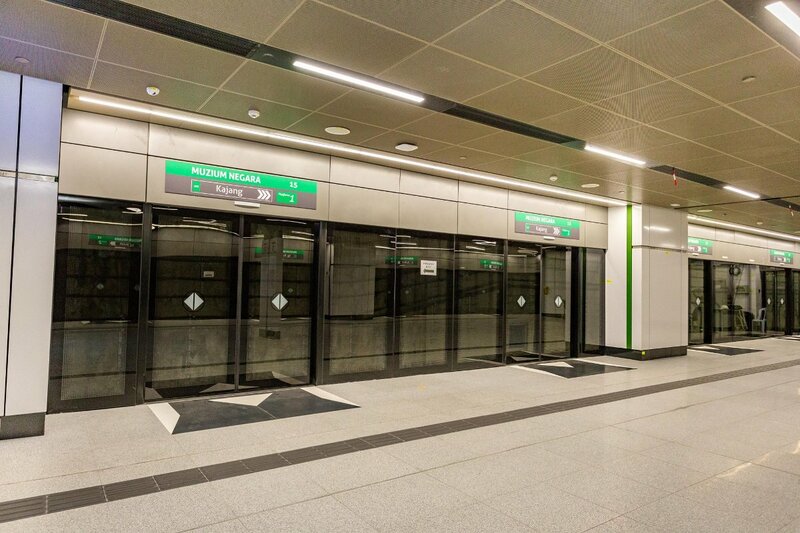 The Muzium Negara MRT Station is an underground MRT station located along Jalan Damansara in the western part of downtown Kuala Lumpur, with a special linkway built to connect with the KL Sentral development. 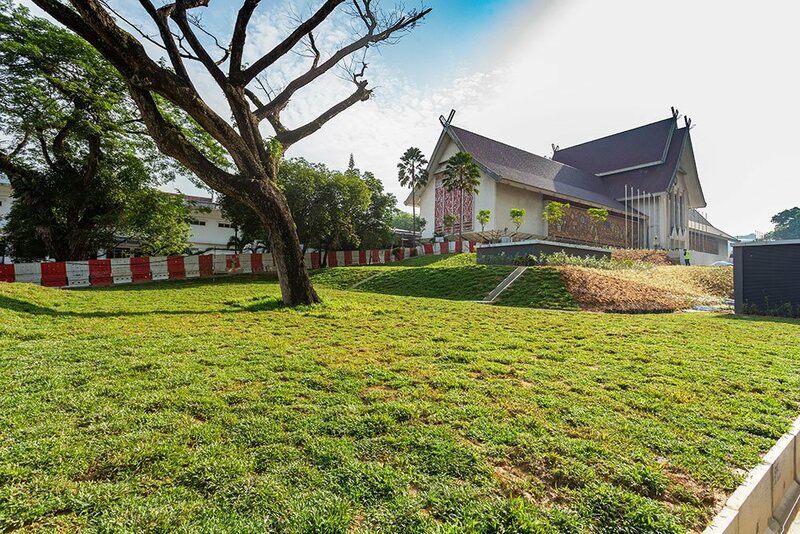 Muzium Negara Station is located between the historical Muzium Negara and the contemporary KL Sentral development. 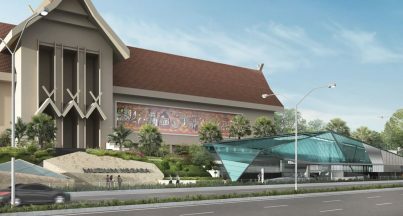 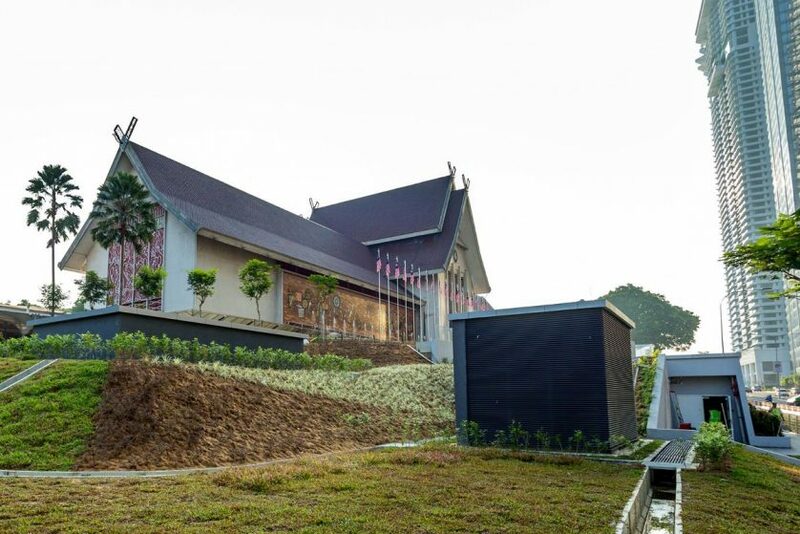 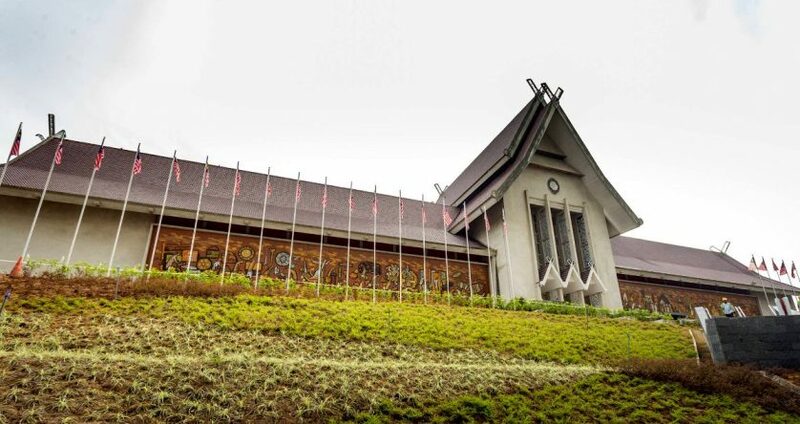 Muzium Negara (National Museum) MRT station is one of the stations on Klang Valley Mass Rapid Transit (KVMRT) Sungai Buloh – Kajang Line and will serve as a connecting station (exit paid area) to KL Sentral. 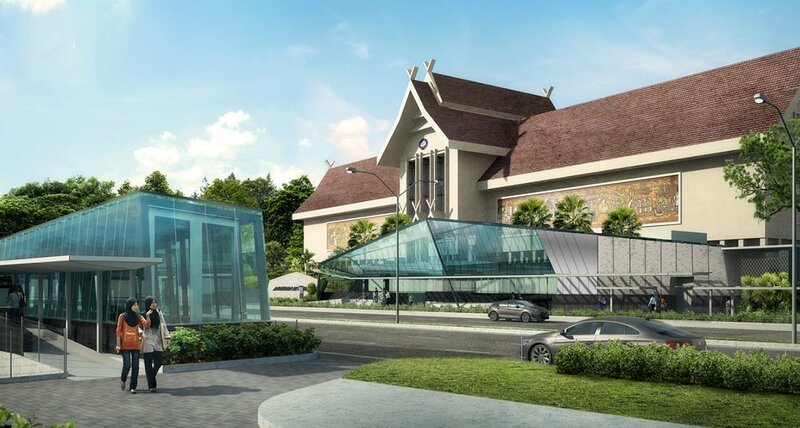 The main entrance is located right in front of the Muzium Negara building, hence the station’s name. 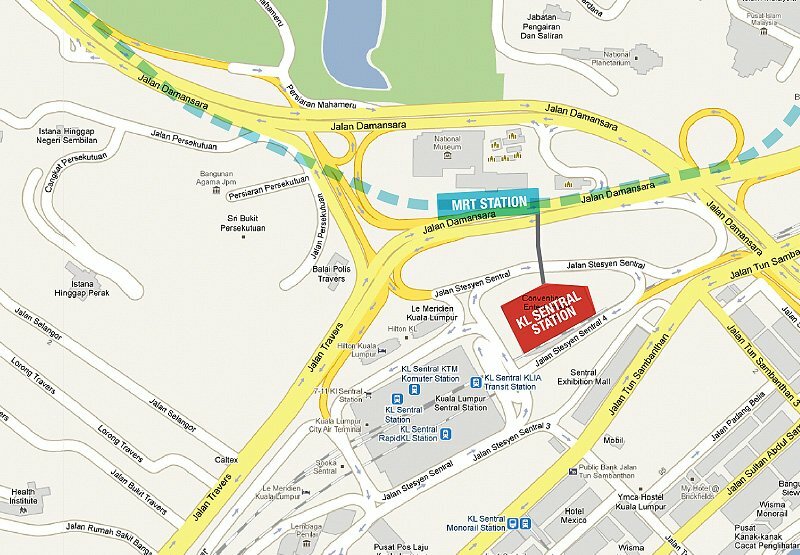 The station has one entrance each on either side of Jalan Damansara. 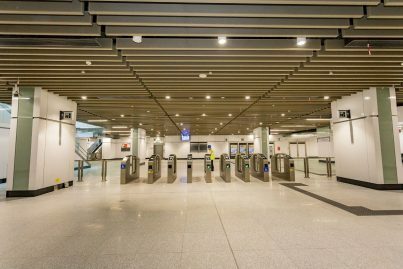 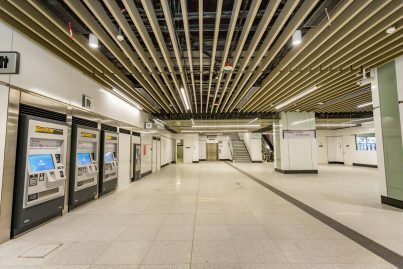 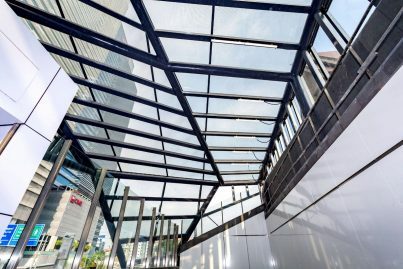 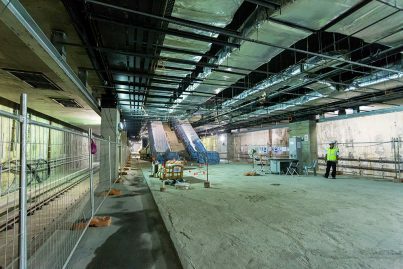 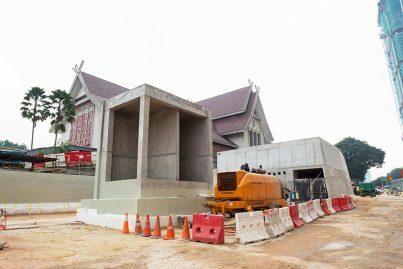 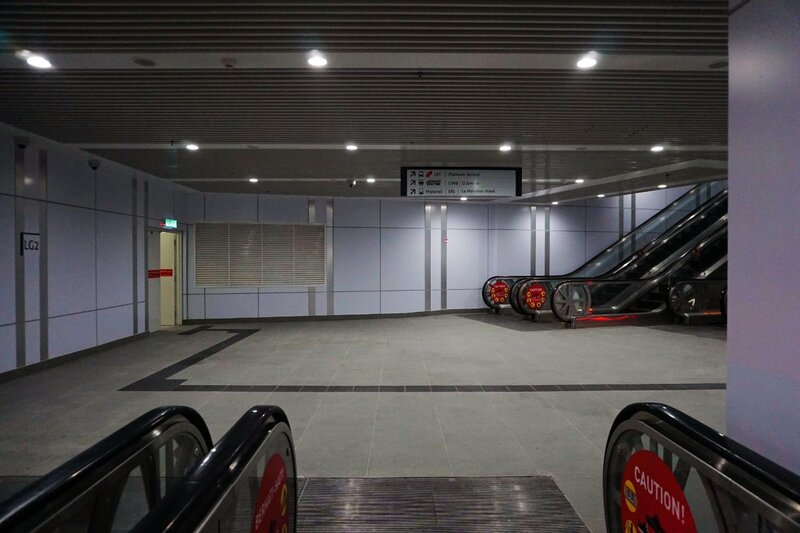 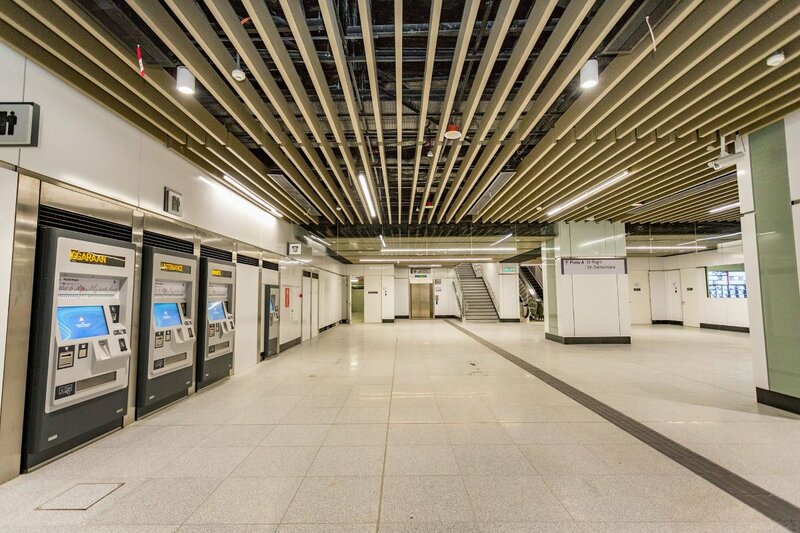 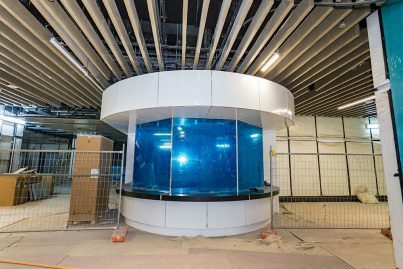 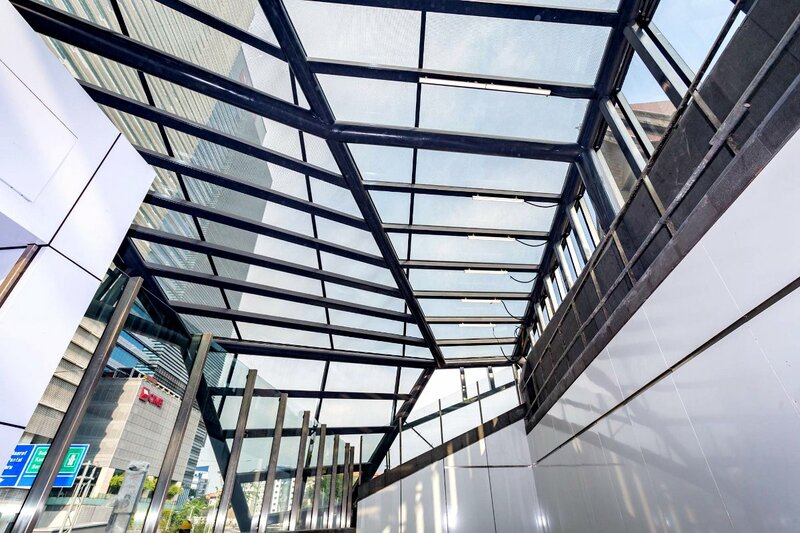 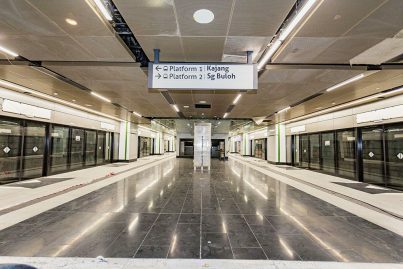 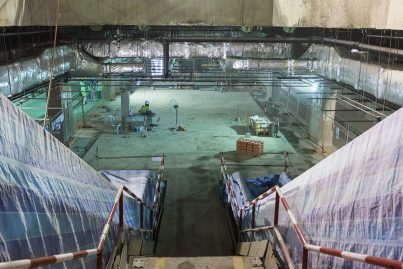 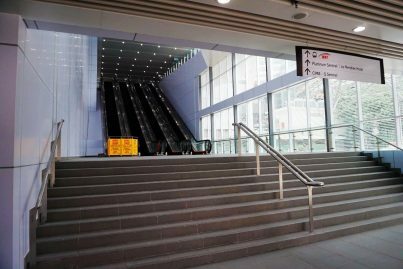 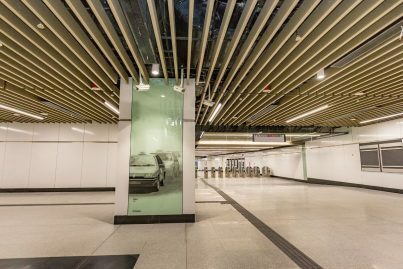 Started on July 17, 2017, passengers can transit between the MRT station and KL Sentral station building via a pedestrian walkway. 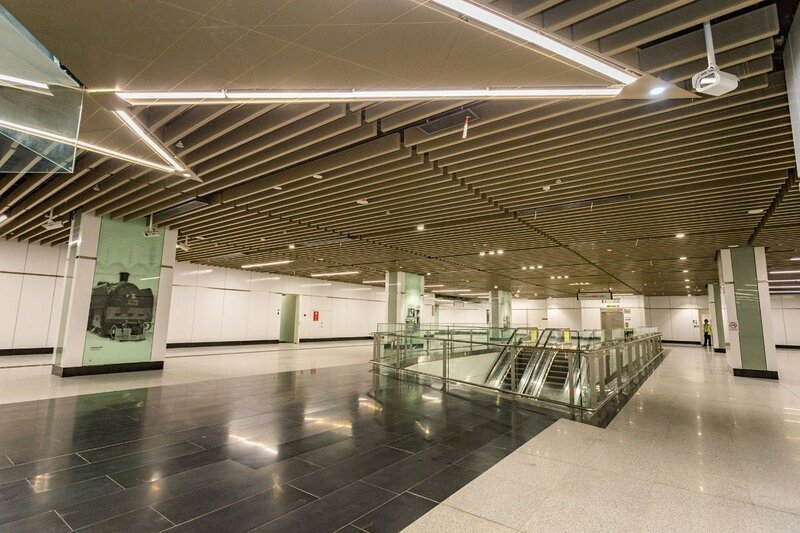 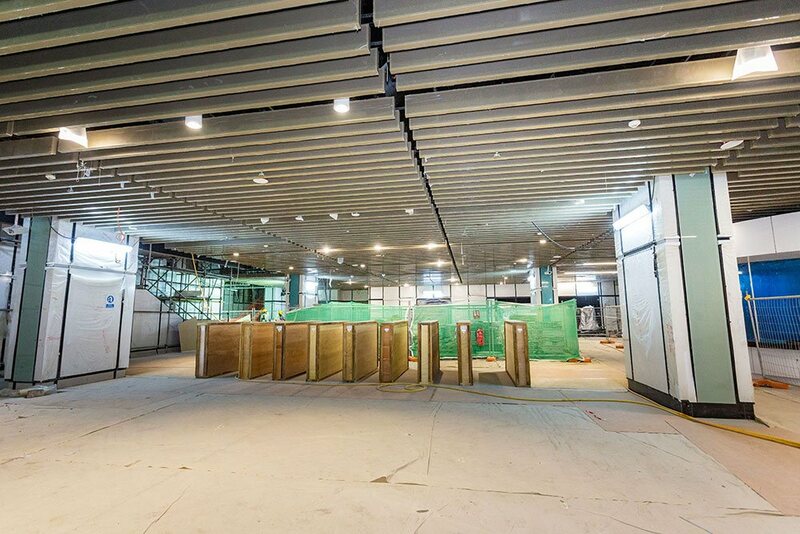 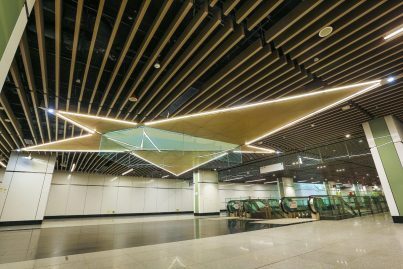 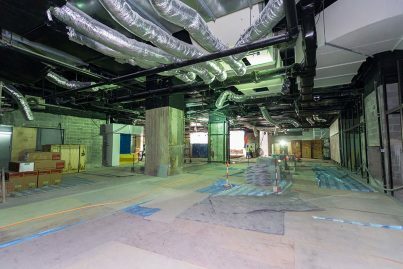 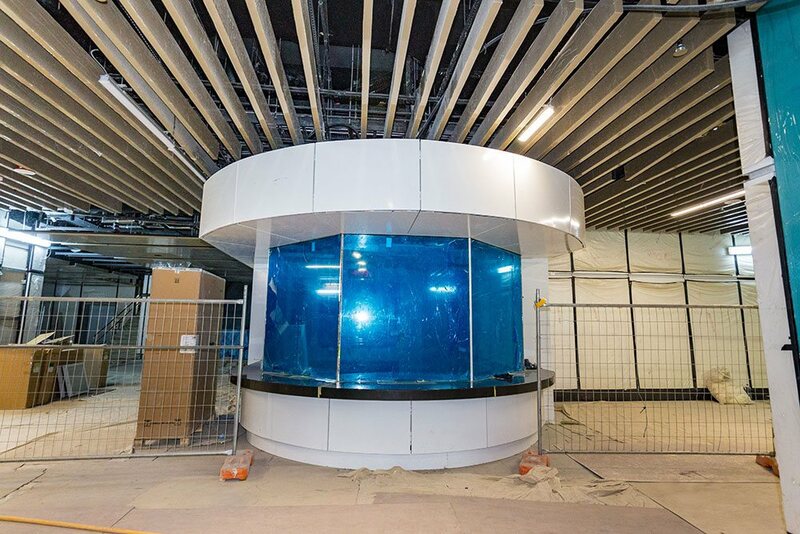 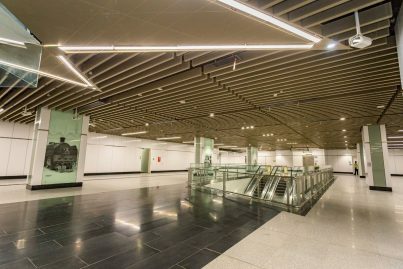 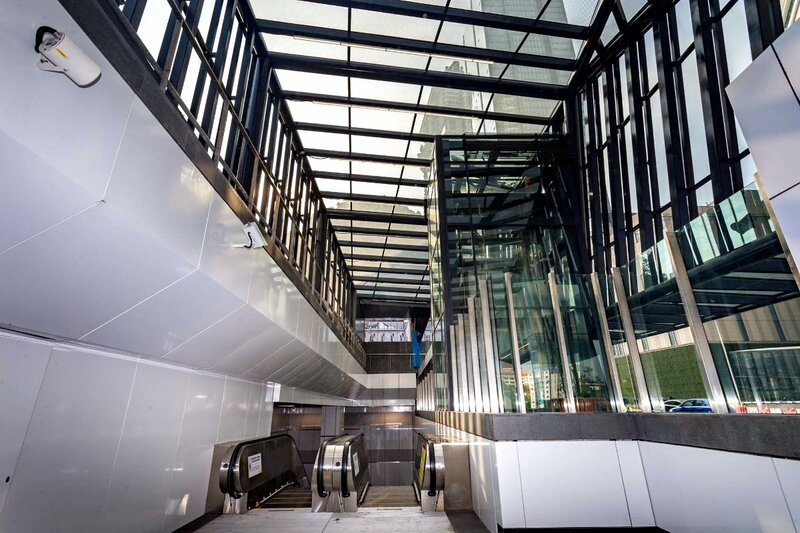 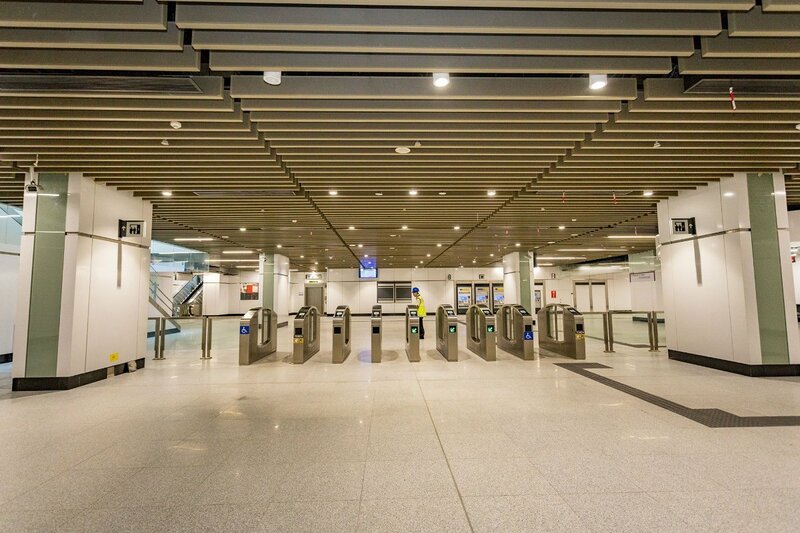 The walkway begins at the KLIA Ekspres concourse, with lifts and escalators, crossing several office and residential buildings and ending at the St. Regis Hotel, just in front of the entrance to the MRT station. For this station, which is next to KL Sentral, the catchphrase is “Transition”. 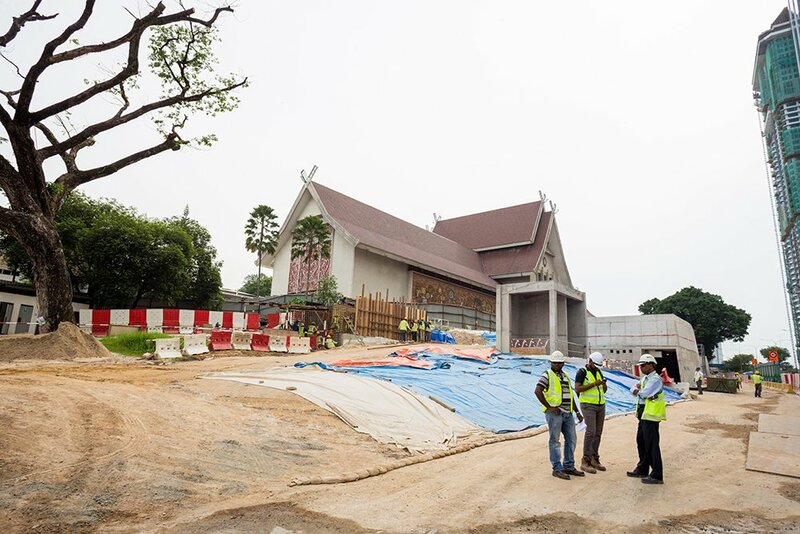 This is based on the fact that the museum is a treasure trove of all things old and priceless, while neighboring developments are all brand new. 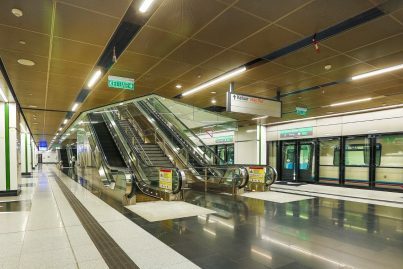 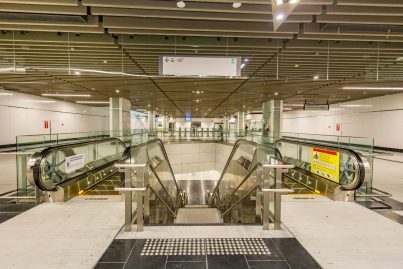 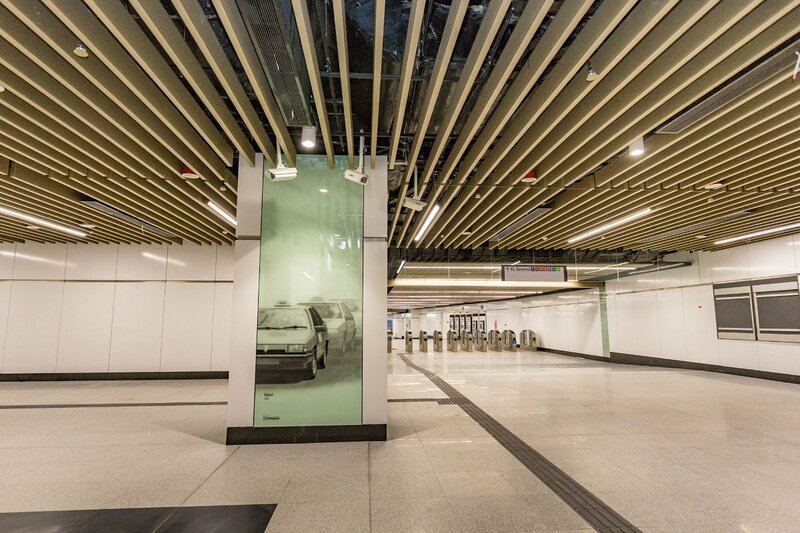 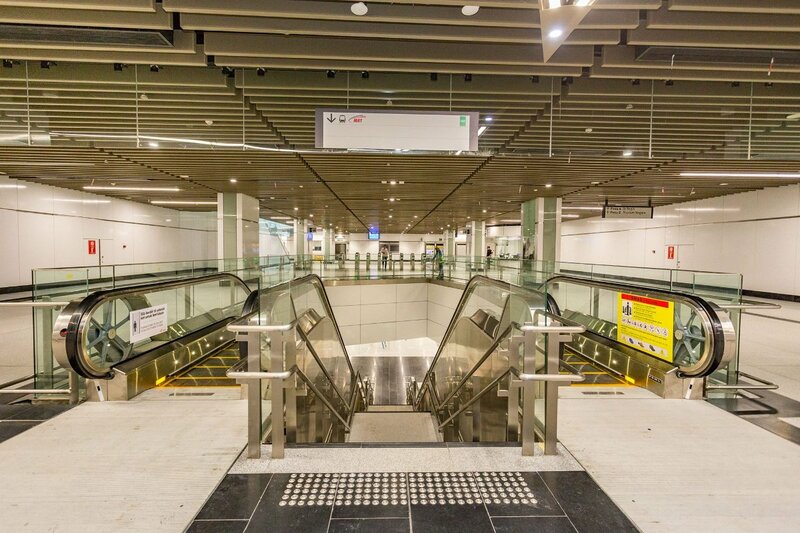 At its concourse level, columns with glass cladding depicting modes of public transport from yesteryear evoke a sense of nostalgia in an otherwise sleek and contemporary station interior. 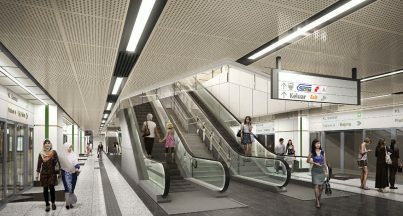 Design elements of the station depict the transition of the city’s mode of public transport from the early days to the present. 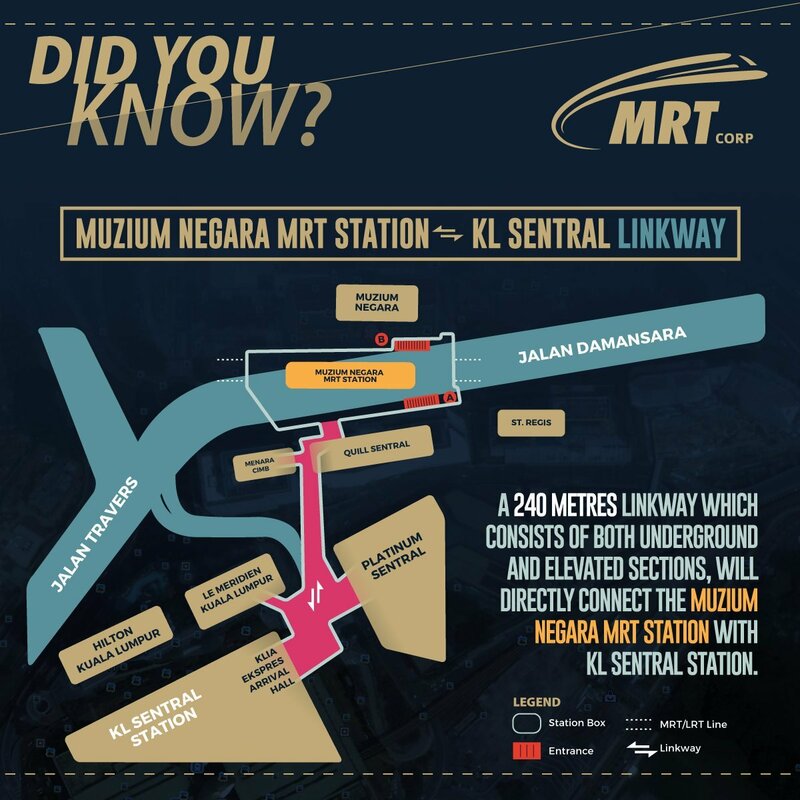 Though designated an interchange, Muzium Negara MRT station does not enjoy paid zone-to-paid zone integration with KL Sentral itself, which serves the Kelana Jaya Line, KTM Komuter, KL Monorail and KLIA Ekspres. 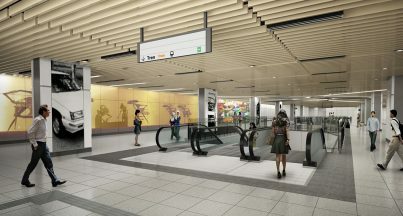 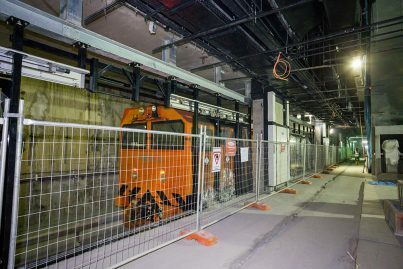 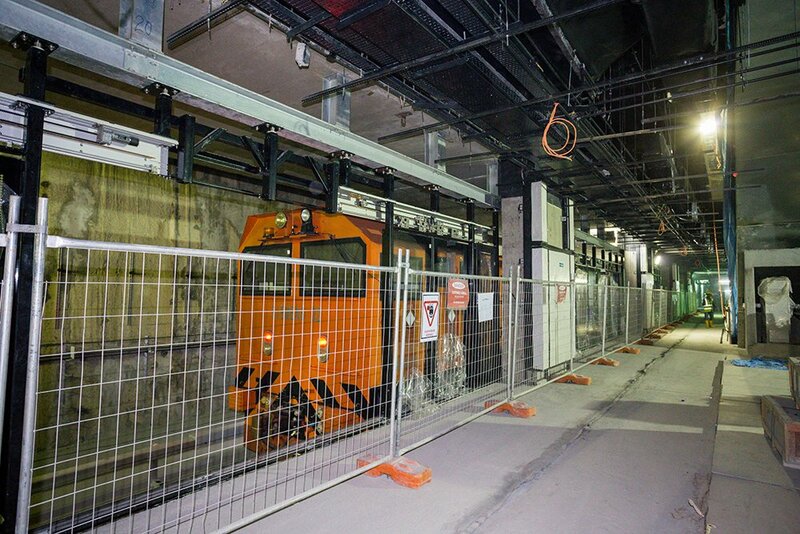 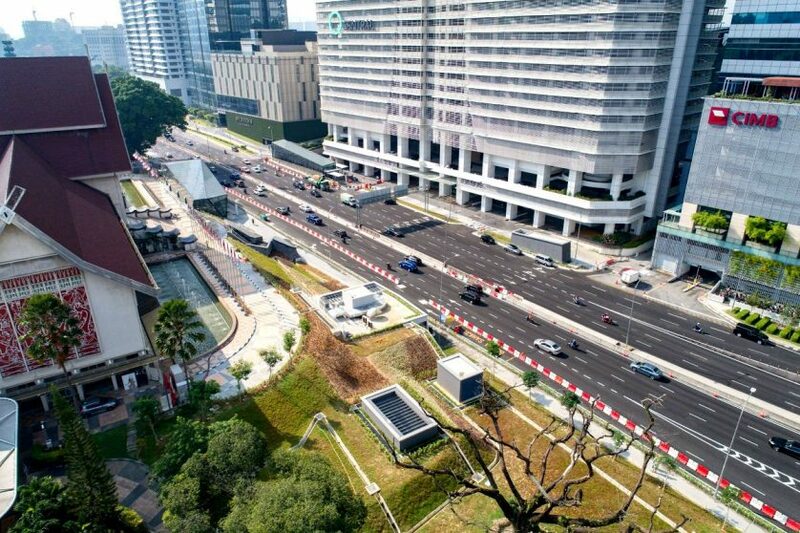 A 240 meters linkway which consists of both underground and elevated sections, will directly connect the Muzium Negara MRT station with the KL Sentral station. 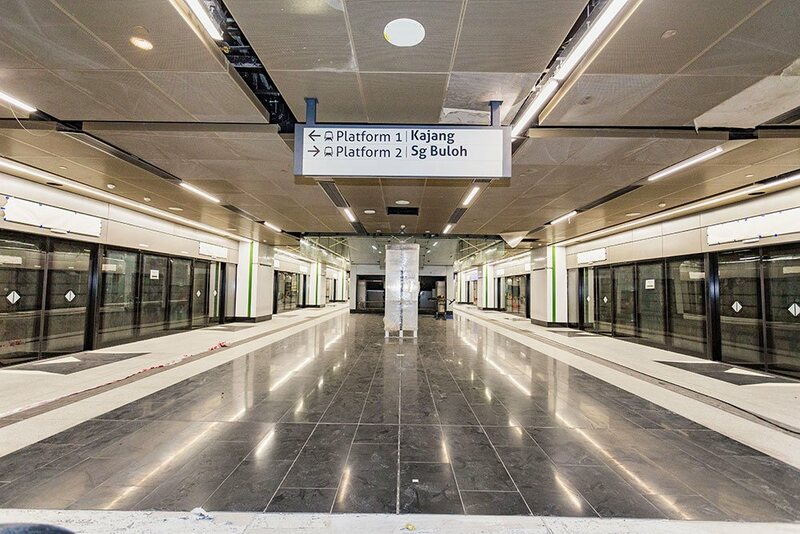 Linkway which consists of both underground and elevated sections to connect the Muzium Negara MRT station with KL Sentral station.